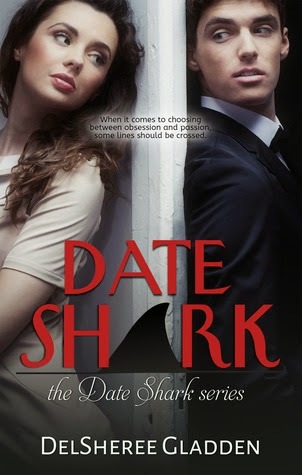 Guy Saint Laurent is too busy cursing his sister for roping him into taking over Eli's Date Shark business to prepare himself for the slew of bizarre women he's about to get involved with. 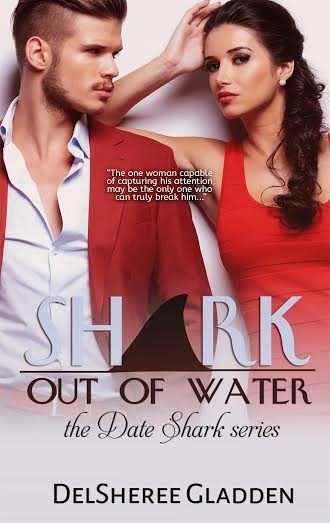 This is the last venture he intended to take on, but somehow he's just become Chicago's newest, most reluctant Date Shark. On top of dealing with bug-toting, mothering, obsessive women, Guy faces personal tragedy that changes his outlook on life, whether he wants it to or not. He's not sure what it is about Charlotte Brooks that draws him in, but getting her off his mind after a brief encounter proves impossible. As Charlotte tries to help Guy deal with his loss, he begins to get the impression she's hiding something from him. He knows he could simply walk away, continue as he always has, but he suspects whatever she's hiding, she won't be able to face it alone. Charlotte is the one woman who can capture his attention, but she may also be the one woman capable of breaking him. “Damn near distracted me, too,” the nurse muttered. “I thought I was here to talk about Patricia,” Guy grumbled. That was not an easy question. Guy sank back into the chair. Vance waited with the patience of a saint as Guy forced himself to confront the answers. He had been through so much with Patricia, watched her move forward only to fall so far again and again. She never stopped trying, and he never stopped trying to help her. “I want to help her this one last time,” Guy said finally. Feeling more at peace, Guy nodded. As Guy began recounting the first time Patricia came into the crisis center wanting to talk about everything from the side effects of the medications she was taking to how her puppy would not stop peeing on her kitchen floor, his thoughts returned to Vance’s earlier challenge. Patricia had struck a chord with him, and so had Charlotte, in surprisingly similar ways. He understood why he has connected with Patricia, a struggling and confused young woman, but Charlotte was more of a mystery. What would it take to find out why Charlotte had affected him so much? DelSheree Gladden lives in New Mexico with her husband and two children. The Southwest is a big influence in her writing because of its culture, beauty, and mythology. Local folk lore is strongly rooted in her writing, particularly ideas of prophecy, destiny, and talents born from natural abilities. 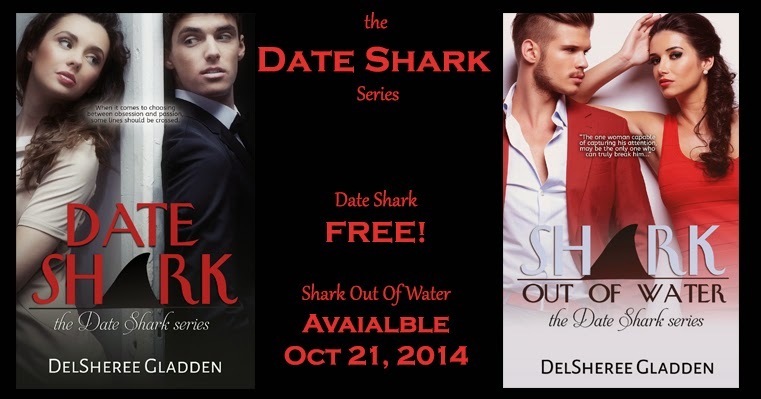 When she is not writing, DelSheree is usually reading, painting, sewing, or working as a Dental Hygienist.